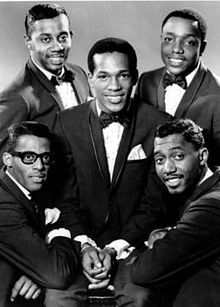 The Temptations are an American vocal group who released a series of successful singles and albums with Motown Records during the 1960s and 1970s. Their work with producer Norman Whitfield, beginning with the Top 10 hit single “Cloud Nine” in October 1968, pioneered psychedelic soul, and was significant in the evolution of R&B and soul music. The band members are known for their choreography, distinct harmonies, and flashy wardrobe. Having sold tens of millions of albums, the Temptations are among the most successful groups in popular music.